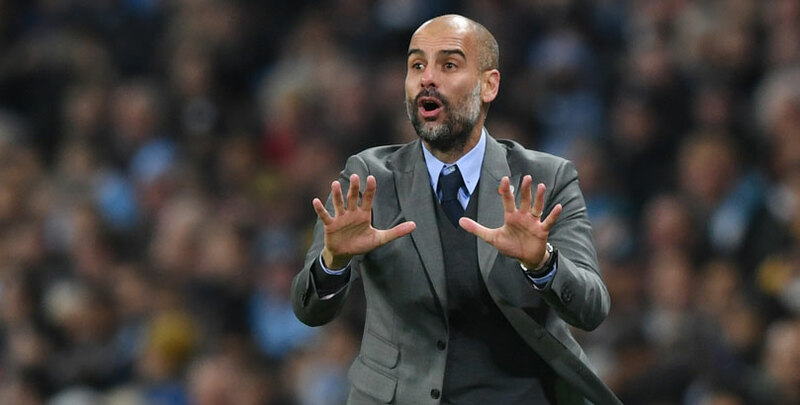 Manchester City have been cut to 1/4 to retain their title in bwin’s Premier League winner predictions following a 2-0 victory at Manchester United. Second-half goals from Bernardo Silva and Leroy Sane took the Blues back to the top of the table, one point ahead of Liverpool with three games left to play. Pep Guardiola said: “To come here, to the most prestigious team in England over the last 20 to 30 years, and win for the third time in a row, with a lot of pressure, was fantastic. City will be crowned champions again if they beat Burnley at Turf Moor, Leicester at home and Brighton away. 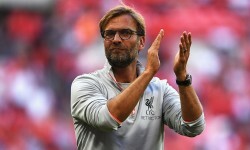 Liverpool entertain Huddersfield next, before travelling to Newcastle and then hosting Wolves, with the Reds quoted at 3/1 to finish top. “Liverpool I don’t think are going to drop too many points, but it’s in our hands,” Guardiola added. “Three games, we won the last 11. It’s incredible what these players have done so far, but still we have a job to do. 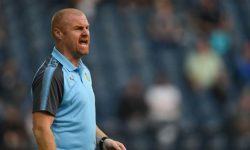 “In my two previous seasons, going to Burnley was incredibly tough, so we have to be focused, because Burnley is always a tough, tough game to play. United have been eased out to 6/1 for a top-four finish in bwin’s Premier League winner predictions after staying down in sixth place on 64 points. 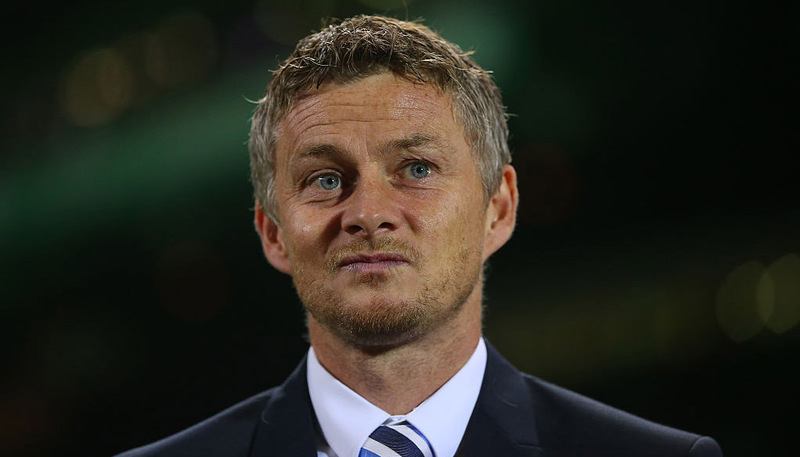 After enjoying a dream start to his reign, Ole Gunnar Solskjaer has lost seven of his last nine games in charge. “I’m concerned about the lack of results we are getting, but in times like this it’s not the time to point fingers at anyone,” Solskjaer said. The Red Devils entertain Chelsea at Old Trafford on Sunday, with the Blues three points above them and quoted at 4/5 to finish in the leading quartet. Tottenham have 70 points and are as short as 3/100 for this market, while Arsenal are on 66 and can be backed at 11/10. The Gunners suffered a blow when going down 3-1 at Wolves, where first-half goals from Ruben Neves, Matt Doherty and Diogo Jota did the damage, before Sokratis Papastathopoulos headed a reply late on. “We lost in our hands the opportunity for fourth, but we can also recover this opportunity,” said Unai Emery, whose team are also in the semi-finals of the Europa League. “We have lost opportunities in the last two matches, losing to Crystal Palace and here, but the last three matches we play in the Premier League, we have opportunities.